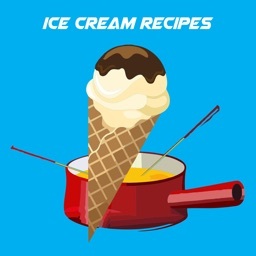 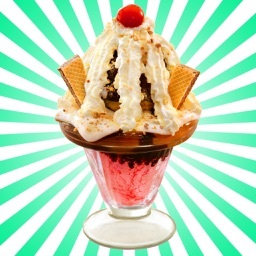 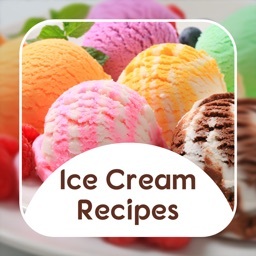 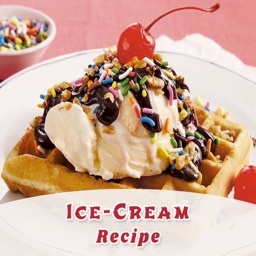 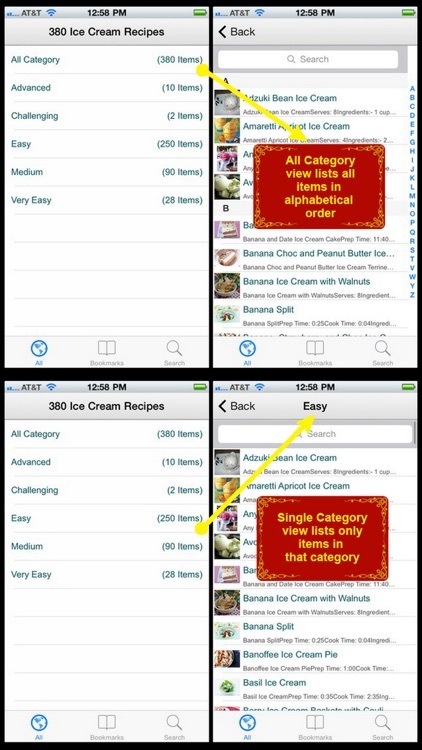 380 Ice Cream Recipes is an application containing over 380 recipes of various types of ice-cream. 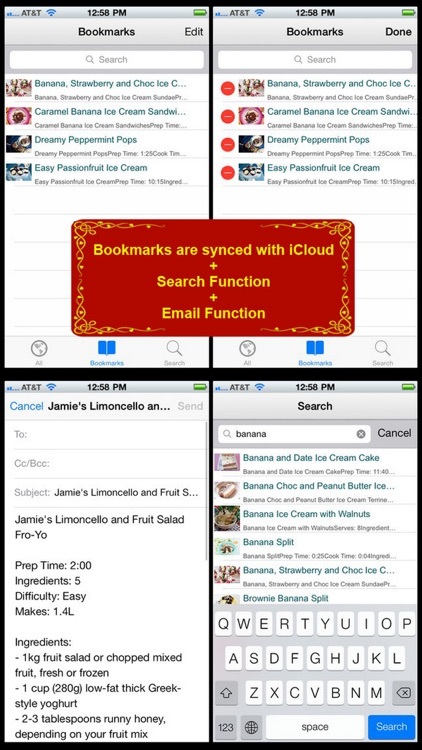 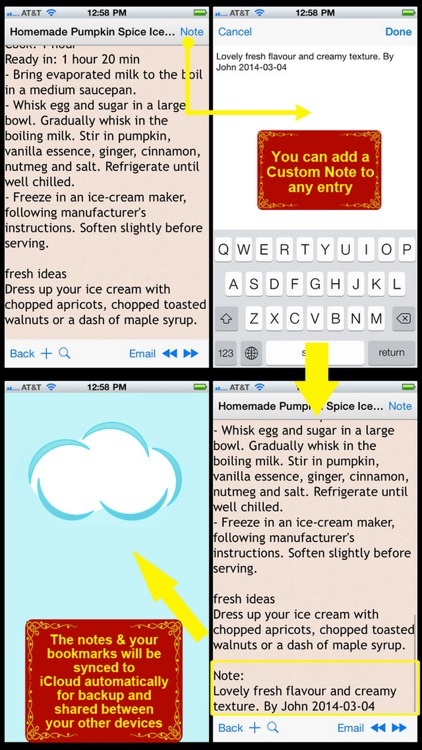 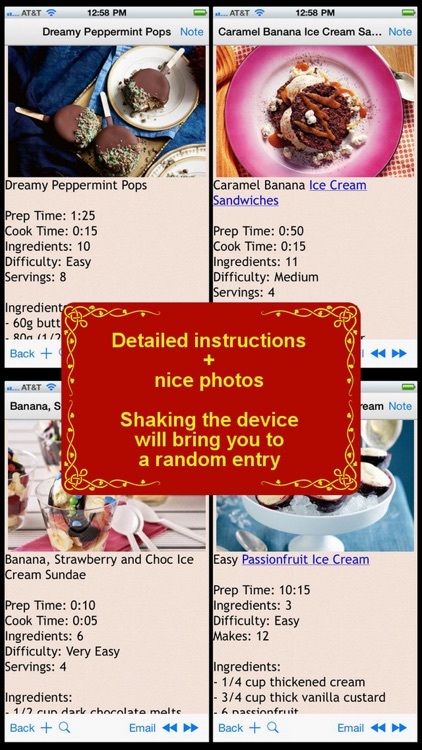 For each recipe included in this App, a photo, an ingredient list, and a step by step preparation direction is provided. 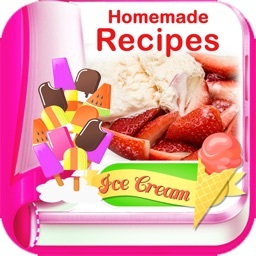 The recipes are also grouped by various difficulty so that you know where to get started, and slowly moved to more advanced recipes overtime and when you are more experienced. 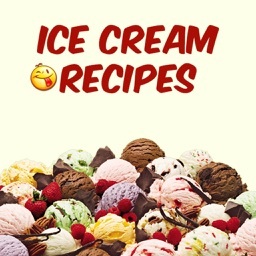 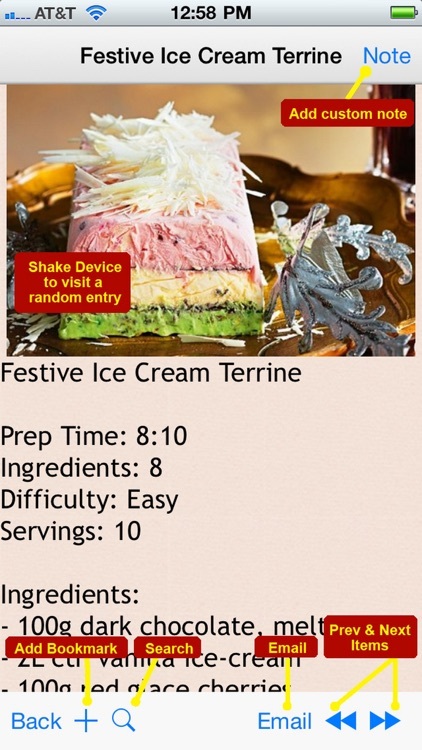 This App is an excellent app for icre-cream lovers as well as those who wants to impress your loved ones by making your own trendy, tasty and delicious ice-cream.